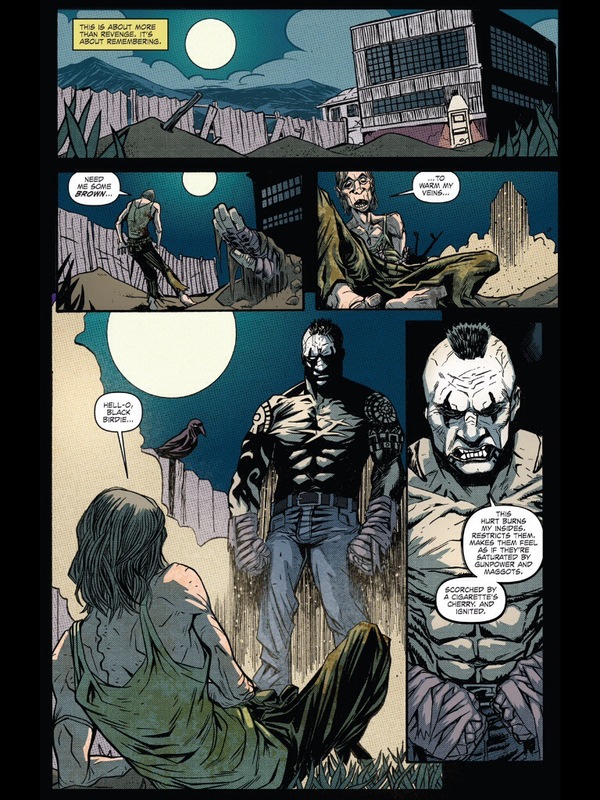 I simply love the concept of the Crow series and while I’m more familiar with the film series I decided why not follow the comics a bit more? 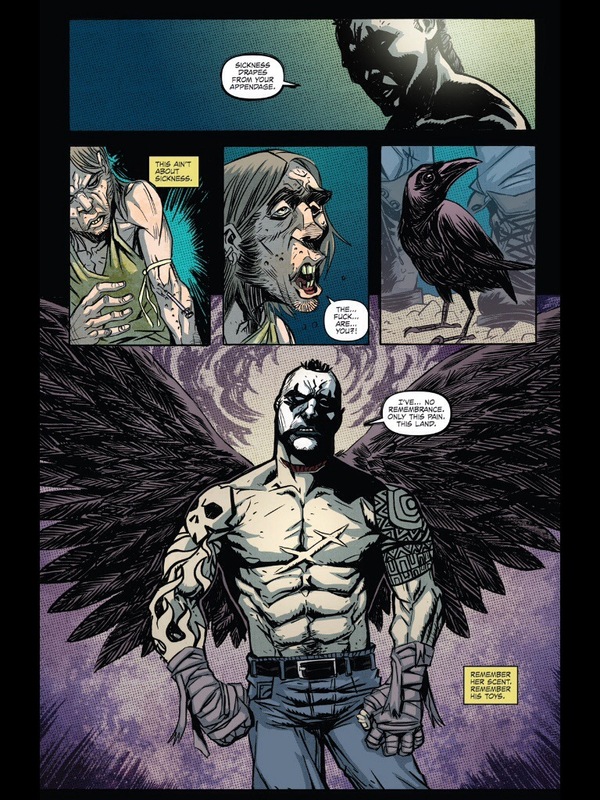 With so many to decide between I chose to go with the latest series The Crow: Pestilence. Salvador is a boxer in Mexico and is paid to take a dive in the 3rd round of his latest fight, but instead he knocks out his opponent. 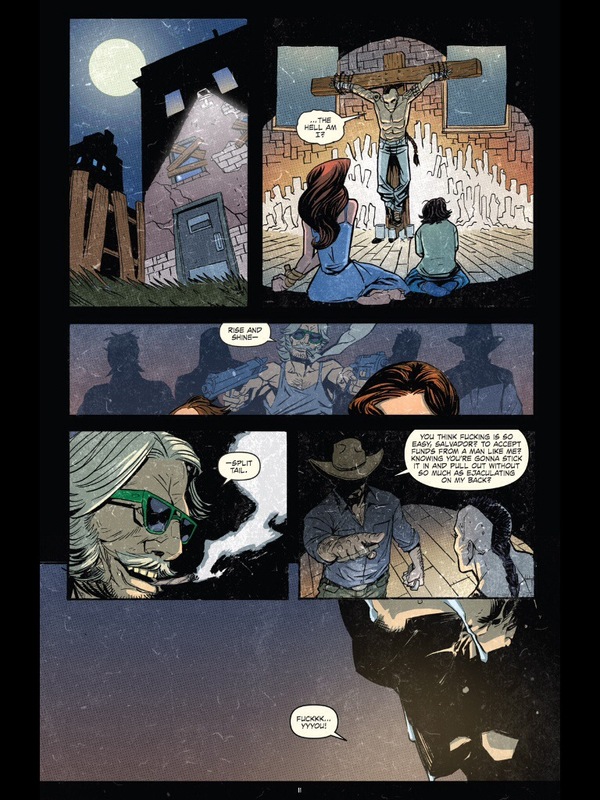 However before Salvador can escape with his wife and son to the States the drug gang captures him and he’s murdered along with his wife and son. But Salvador returns from the dead led by a crow to seek revenge for the murder of his wife and son. 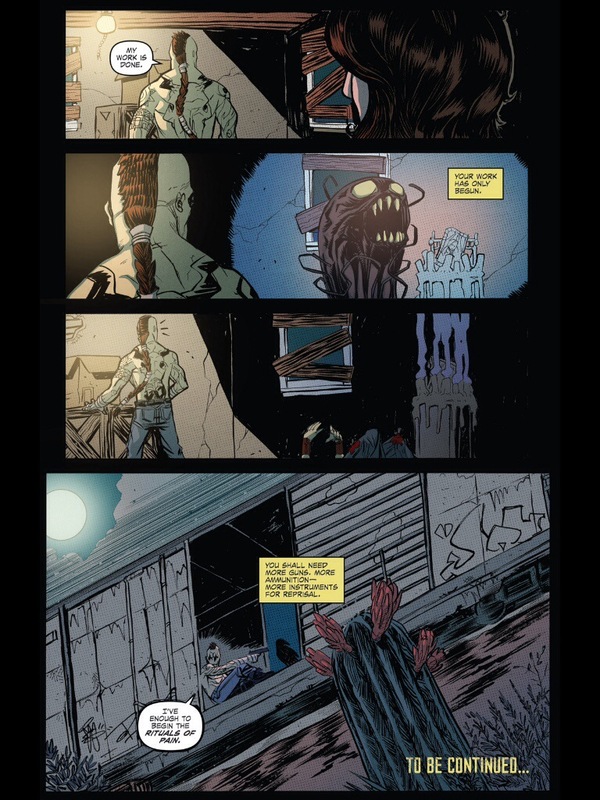 As you can see based off issue 1 there really isn’t much of a difference as its basically the same story, but with that said I actually liked the first issue quite a bit even if its more of the same thus far. As I stated I love the concept for this franchise with the original film with the late, great Brandon Lee being one of my all time favorites films (I can tolerate the first 2 sequels, but they’re inferior to the original). I’m also a huge fan of vigilante films so the Crow is very much my style. 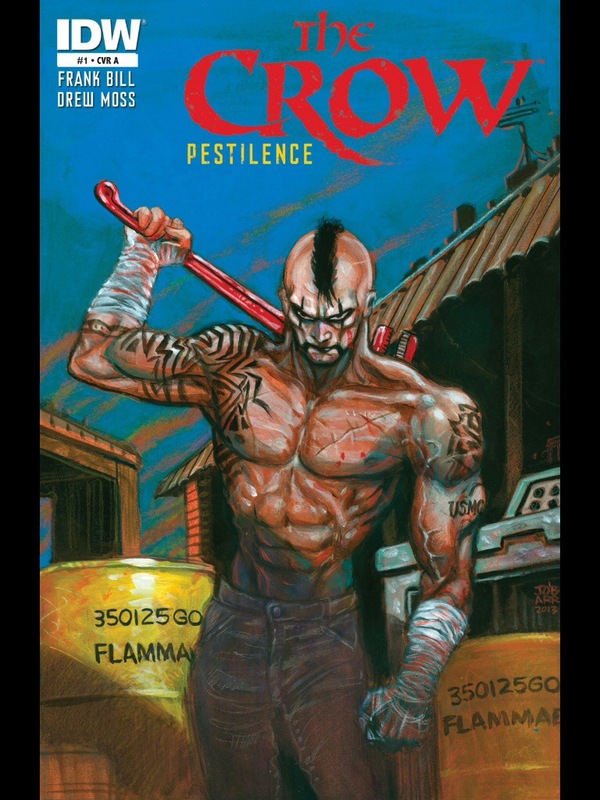 Issue 1 of the Crow: Pestilence doesn’t break any new ground from past comics or films, but I found it to be an excellent read even if again as of issue 1 it’s the same basic story with a new character.